He is an accomplished soloist and chamber musician, and has performed throughout Europe (Italy, Germany, France, England, Czech Republic, Poland), as well as the United States. 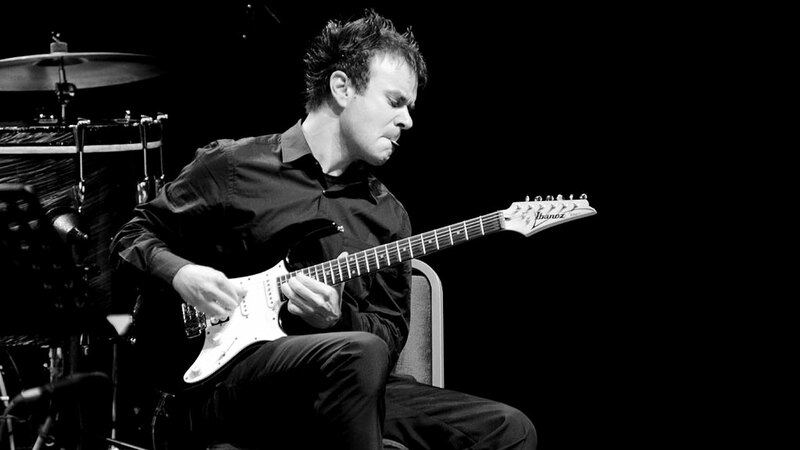 He has performed many solo recitals in Concert Seasons such as L’Ora della Musica, “Compositori a Confronto” Contemporary Music Festival in Reggio Emilia (Italy) , Aperitivo a Palazzo Marchi, “Chiostro d’Estate” in Parma (Italy) , “Estate a Sei Corde” International Guitar Festival in Brescia (Italy), Bellagio Festival, “Cinque Giornate” Contemporary Music Festival in Milan (Italy) , 2X2 Salon Series in New York City (USA), University of Leeds International Concert Series (UK). He is a currently a member of the Key-String Duo (with pianist Laura Barger), Kyrinx Duo (with flutist Kaoru Hinata), String_Lab (with violinist Marco Fusi), and has worked extensively with respected musicians Gianni Biocotino,Giovanni Mareggini, flute (Italy) and Elitza Demirova, violin (Bulgaria). His latest project NIDRA won the call for new projects at the Queens New Music Festival 2015 and was premiered at The Secret Theatre in New York City in May 2015. NIDRA is co-produced with the video artists OOOPStudio and was defined by The New York Times as “ a new music tour de force for electric guitar featuring video”. In 2016 he was invited to teach and perform in a research-led performance workshop dedicated to Fausto Romitelli, co-produced by Giorgio Cini Foundation and Orpheus Instituut- dedicated to Fausto Romitelli (Venice, Italy). He is artist in residence at Boston University Center for New Music for the academic year 2016/2017. His critically-acclaimed debut CD “Chitarra Italiana del XXI°Secolo” (Bottega Discantica- 2010) includes the first Italian Recording of the masterpiece for electric guitar “Trash TV Trance” by Fausto Romitelli. He’s an endorser of Augustine Strings.